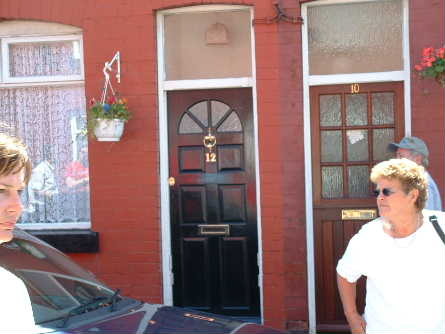 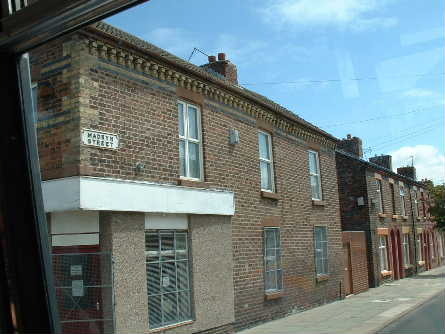 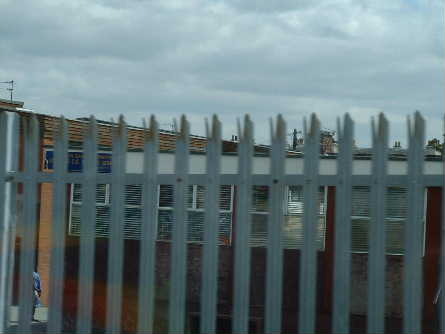 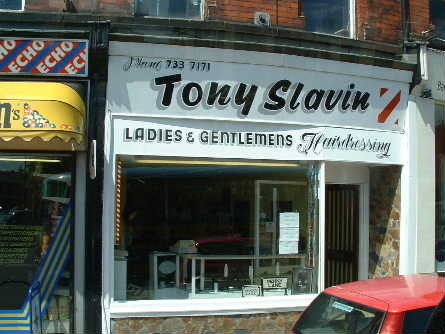 Madryn Street, where Ringo used to live when he was still a wee Ritchie Starkey. 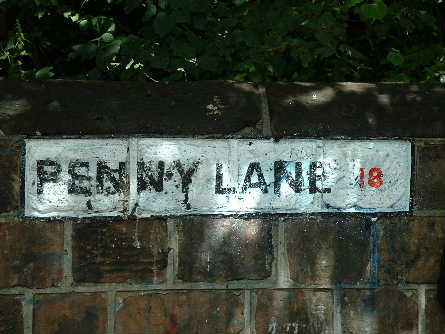 Penny Lane. 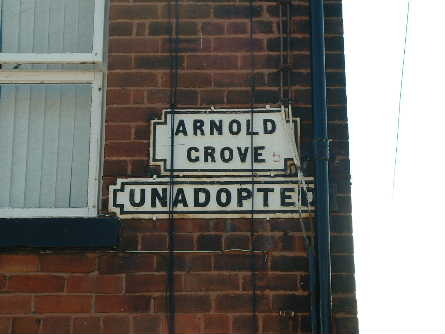 You see they stopped putting up street signs because they kept getting stolen so they went ahead and just painted it on. 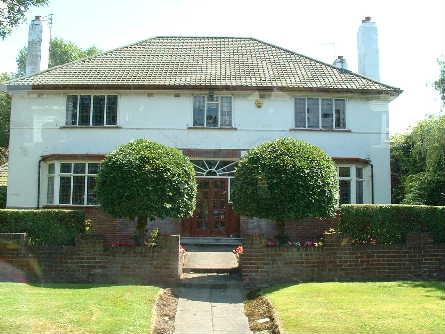 Of every head he's had the pleasure to know"
12 Arnold Grove, George's house...think, they had to fit 5 or 6 people in that house.